Buy ANY 3 Products & get a HALF PRICE Facial! Need some more of your Dermalogica Cleanser, nearly out of your Image Skincare Masque, running low on your Voya Serum? Now is the perfect time to get your favourite products and treat yourself to the skin treatment you've been wanting to get! Not sure what products to get? Call into the spa where one of our therapists will be on hand to help you pick the perfect products for your skin! 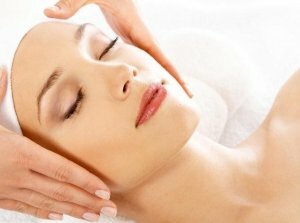 Whether it's our Spa Custom Facial, Image Skincare Facial or our NEW Ever Young treatment that might strike your fancy you can use your 1/2 Price Voucher for some pampering with us!